It’s been a while since I posted anything, but never-the-less progress is being made. 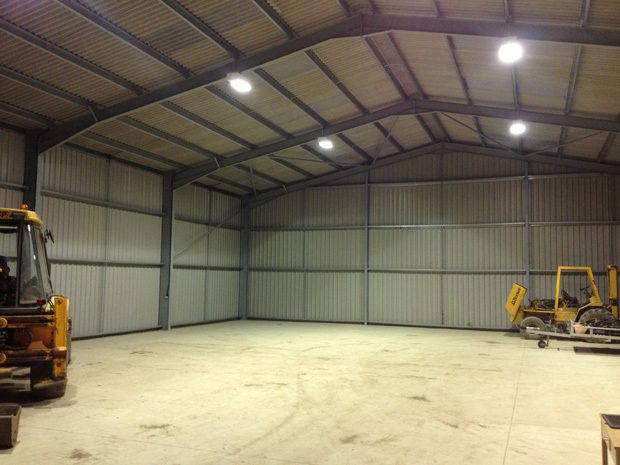 Another local company has been busy installing the lighting system in and around the Storage Unit. 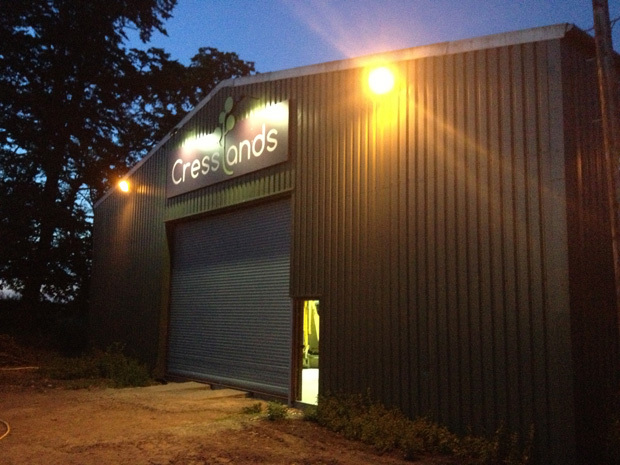 A light sensor activates the two which illuminate the Cresslands signage at the top of the shed door, while we can manually operate four other lights which provide a spread of light to either side. There are only six lighting heads inside the unit, but they provide perfectly adequate lighting for when daylight hours become less.